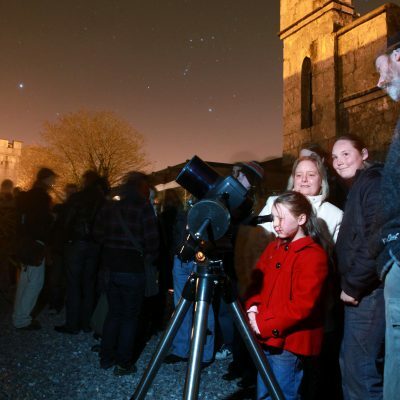 A group rate of €5.50 per person is offered to groups of 10 or more during public opening hours. 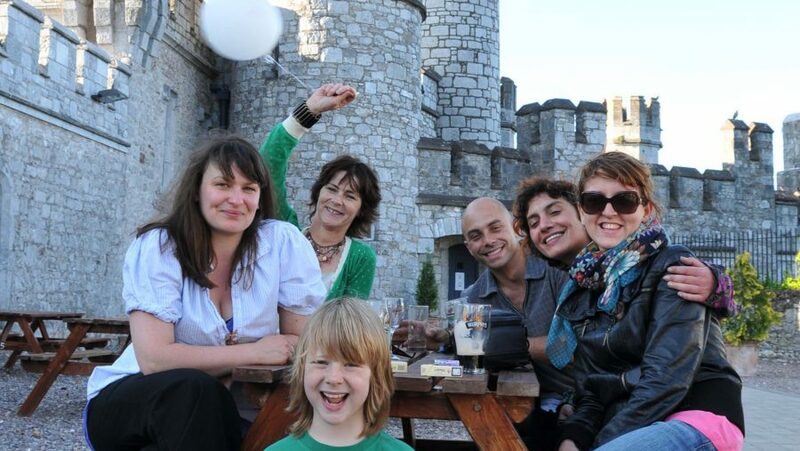 Tickets should be booked and purchased in advance; please contact the Castle. 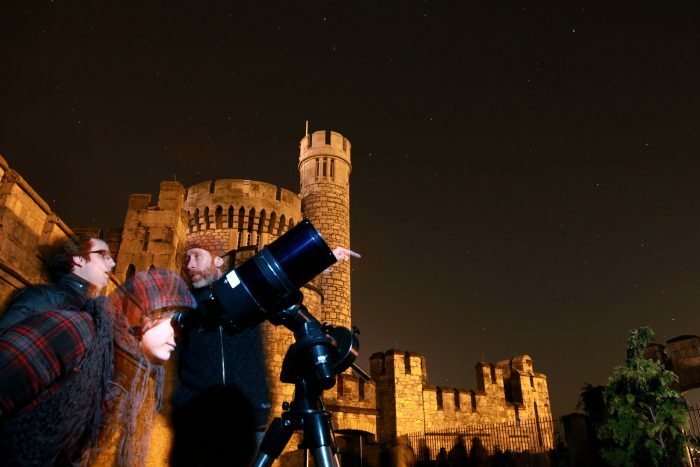 This price includes a visit to Cosmos at the Castle and a ‘behind the scenes’ guided tour of the Telescope Tower and down to the Gunnery, a National Monument. 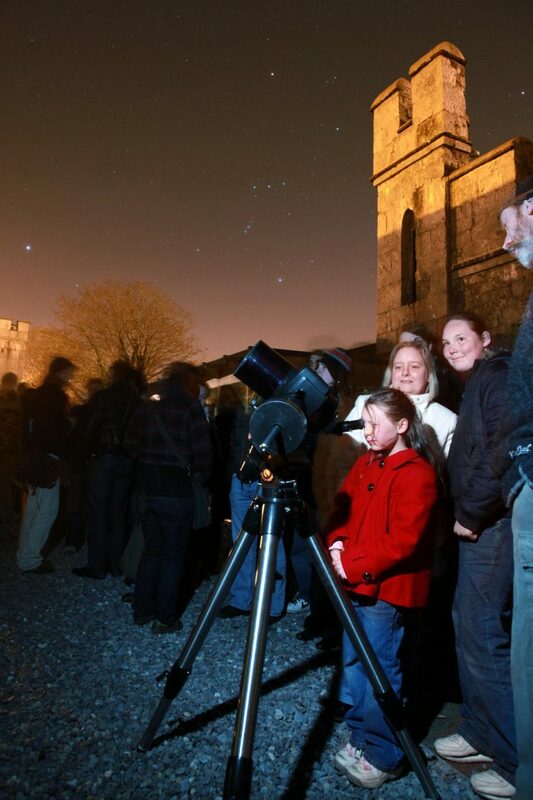 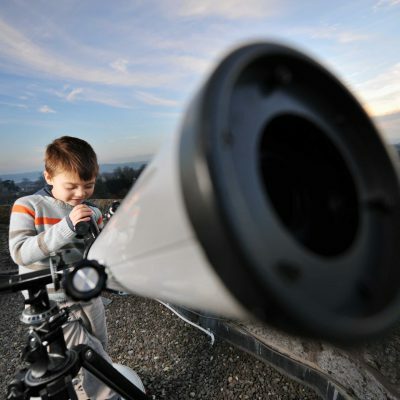 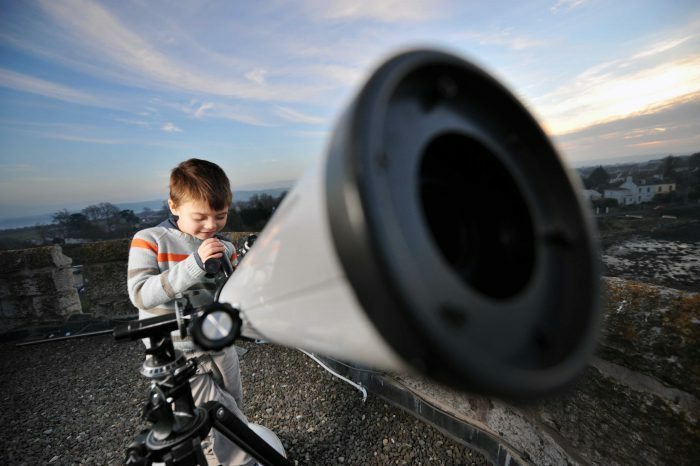 Guided Stargazing can also be added to bookings for evening groups of 15-25 people at a cost of €50 per group. 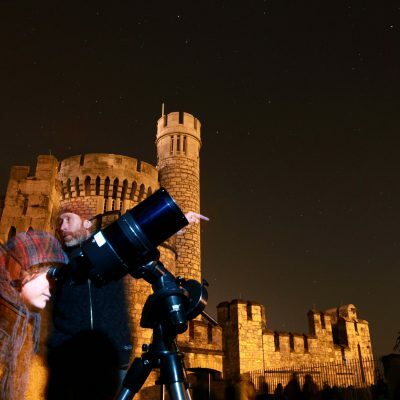 Please note this is weather dependent and is offered at night, between September and March.